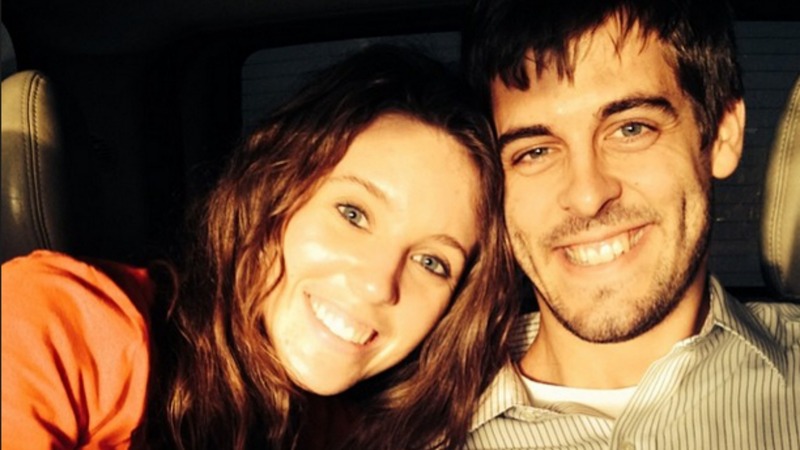 There has been so much excitement surrounding the birth of Jill Duggar and Derick Dillard’s first child, with fans desperate for an update — and there might just be one. Jill’s due date has come and gone (which is not particularly unusual for a first-time mom), but her husband just took to Twitter to write a cryptic message about the womb. 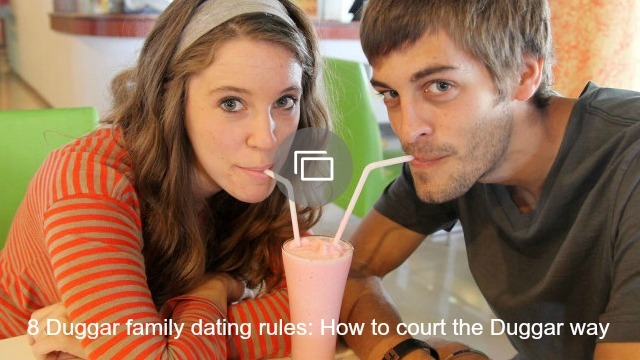 It could well be true given the content of the post and the timing (baby Dilly should be arriving any day now), not to mention the Duggars often use Bible quotes, so this could be Dillard’s way of informing fans that he is officially a daddy — or at least fans hope so. But before you get excited, we think it’s best to wait for the official announcement since Josh Duggar already made fans skeptical when he teased that Jill had given birth to twins. UPDATE: It looks as though Derick has just confirmed the news that Jill is in labor, as he took to the family website on Friday to write a touching post about his firstborn son. “I can’t even describe right now the anticipation I am feeling, as I am about to get to meet my firstborn son for the first time face to face,” he wrote. “So many people have already testified that nothing can quite describe that moment and that I’ll just have to experience it for myself. There you have it people — baby Dilly is on the way!